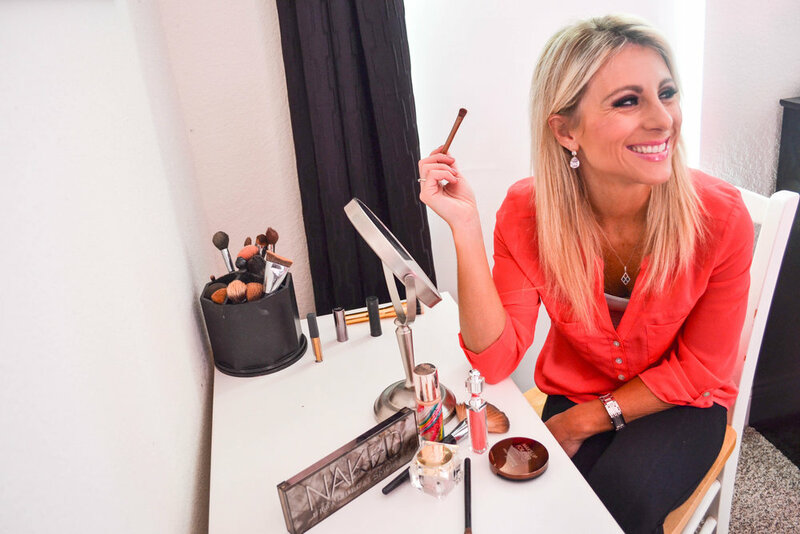 Jacqueline Patten's love for makeup started when she was sixteen years old. As a teenager she was inspired by bold colors and trying to push the limits with makeup styles from women her own age. She followed her passion by working for Estee Lauder throughout high school and into college. While working on her Public Relations degree at the University of Minnesota, she continued gaining experience in makeup artistry by traveling with Estee Lauders’ pro artist team. She was trained by some of the most influential artists in the industry. Jacqueline has continued her education by working with some of the most talented cosmetics brand professionals today and keeps up with the current trends by educating herself with the latest fashion magazines and well-known artists’ tips and techniques. Her intuitive understanding for what products and styles work best for each new person that she met has launched her career into private makeup lessons and special occasion makeovers. Her goal is to make every woman feel confident in their skin. She believes that everyone is beautiful and sometimes they just need a little extra help to feel their best and understand their own beauty.